PAUL SELIG: “I love when I can offer you a new perspective that holds the potential to change your life. This is such an episode. 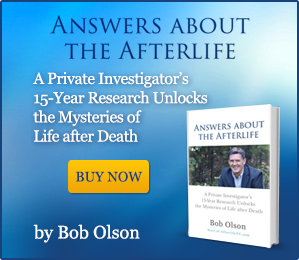 Paul Selig is the first channel I’ve interviewed on Afterlife TV, and he demonstrates his channeling 3 times during the show. It’s a sight to see in itself. But even more, Paul discusses the deep wisdom he’s channeled for his 3 books, which reveal for us (a) The structures that have set us up for fear, (b) How we can operate at a higher level in order to live with more love and less fear, and (c) How to fully tap into our divine self and live as self-realized beings, thereby reclaiming our divine self, worth, and purpose. life-changing wisdom he’s learned from his guides. PAUL SELIG’S BOOK – The Book of Knowing and Worth CLICK HERE TO PURCHASE (paperback). BUY THE KINDLE VERSION: click here. What stands in the way of your worth? What have you created that would keep you from God? What have you attended to, believed, or agreed upon that would keep you from the love of your Creator? 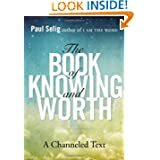 These are just a few of the questions that are posited and profoundly answered in Paul Selig’s new book, THE BOOK OF KNOWING AND WORTH, a riveting culmination of Selig’s trilogy of channeled wisdom which includes the previous bestsellers I Am the Word and The Book of Love and Creation. 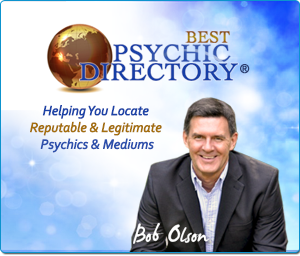 Recently featured in New York Magazine as one of New York City’s top clairvoyants, acclaimed author Paul Selig is rapidly becoming one of the most sought after spiritual teachers. Selig has been receiving “higher guidance” since a spiritual experience he had in 1987. 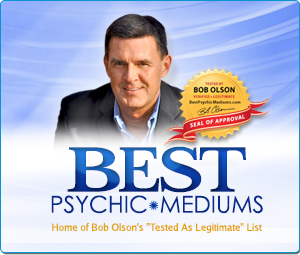 Often referred to as the “reluctant psychic”, his book is transcribed from a series of readings he received from his “unseen” spirit guides. Considered the most practical and significant channeled message yet THE BOOK OF KNOWING WORTH offers the most well-rounded spiritual psychology since the work of Edgar Cayce. Selig’s latest tome reveals that true understanding of our life’s purpose can be found through “service”—the practice of the thing that you most love. 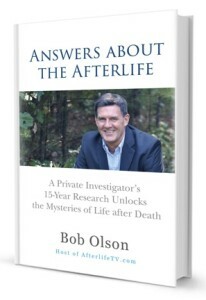 Readers can discover their own form of service through this powerful mantra: “I know who I am, I know what I am, I know how I serve.” Readers will discover and “claim” their unique life purpose through the benevolent wisdom and transformational insights from Selig’s spirit guides. A New York City native, he received his Master’s Degree from Yale. 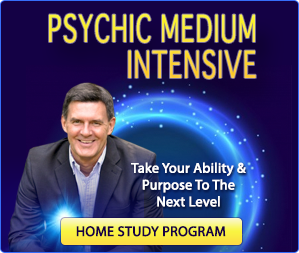 Paul’s work now is as a clairaudient, clairvoyant, channel, and empath. Paul has led channeled energy groups for many years. He is the subject of the short documentary film Paul & the Word and was featured on the A&E/Biography channel series The UneXplained. Paul continues to teach workshops around the country including Esalen, Kripalu, Omega Institute and more. A noted playwright and educator, Paul serves on the faculty of NYU and directs the MFA in Creative Writing Program at Goddard College. He lives in New York City, where he maintains a private practice as an intuitive. Visit Paul Selig’s website at www.PaulSelig.com. 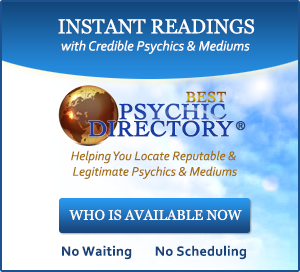 PRIVATE READINGS: You can make an appointment with Paul for a private “psychic” reading by visiting http://www.paulselig.com/readings. I’m happy to hear that. Good for you. Talk right out loud as if they’re in the room because they are there with you when you do. My best wishes to you. Thanks for writing. i love all your interviews, thank you for your great work. Thank you so much for sharing this video, I really enjoyed it and I am going to purchase Pauls book. Fasinating! I love this site–and your life’s work. Listening to these interviews has helped me cope with the sudden loss of a beloved family member. What I’ve learned here and has really, really helped! You’re so very welcome. Sorry to learn about the sudden loss you’re dealing with. I appreciate you writing to me. Thank you for the work you do and thank you for these interviews. I watched this earlier, but didn’t finish or follow up on Paul’s books. I came back today…..Wow, I’m shaking and crying because Paul just spoke words that “spoke” to me! It was in a moment he was channeling. I am still afraid, but I see some light in my situation. I am going to read his books. I suppose I wasn’t ready to “hear” when I first listened! Keep up the awesome work!!! This is why it’s great to watch these episodes again. Six months or a year later, we gain different wisdom that passed right by us the first time. So glad you had such a profound experience from Paul’s channeling. He’s truly wonderful. Thank you for sharing this with me.